Jamie Ramsay is a long distance runner who previously worked for an international communications company but decided to trade in the office desk for a pair of running shoes in 2014. After being born in Scotland, Jamie moved to London and spent 12 years working in communications before setting off on his grand running adventure. It saw him running 17, 000km all solo and unsupported, from Vancouver in Canada to Buenos Aires in Argentina. He made this breath taking feat to raise money for charity, specifically for WaterAid, CALM and Macmillan. IN all this massive feat took him through 14 countries and took in some big obstacles such as The Andes, The Darien Gap, the Atacama Desert, The Secure Desert and many more. Always a lover of adventure and endurance feats, Jamie’s first marathon was in 2004 in Stockholm, and from there he went on to take part in the Wimbleball 70.3 Ironman and another marathon in the Lewa Safari Park, Kenya. 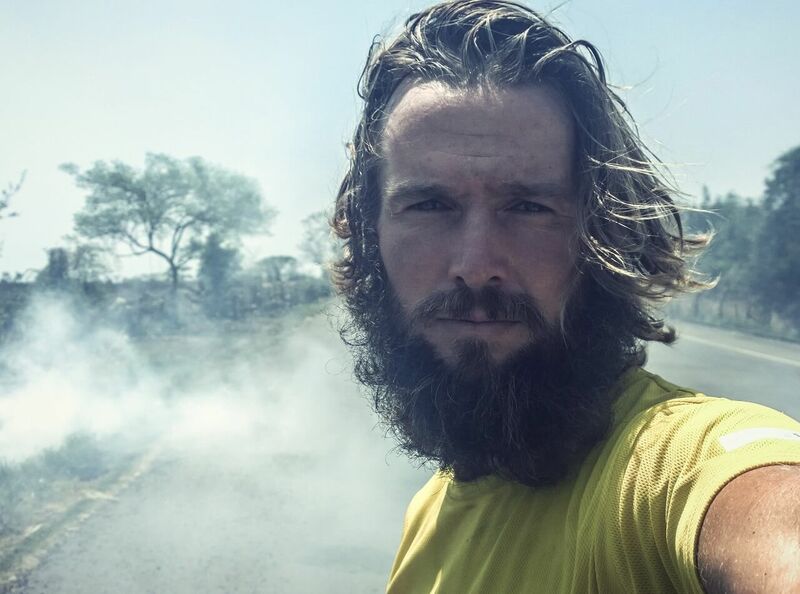 He has also done various open water swims and in 2013 ran 240kms through Vietnam for the STV Appeal that looks to raise funds for poverty fighting in Scotland. Because of his tireless running ethics and dedication to charitable causes, Jamie has got lots of media attention and has featured in many magazines as well as shows like Sky News, ITV’s This Morning, ITV News and BBC World. He has been named as Adventurer of the Year and also in 2016 won the Physical Endeavour Award at the National Adventure Awards.